Journalist Jose Antonio Vargas tells his story in his new memoir, Dear America: Notes of An Undocumented Citizen. 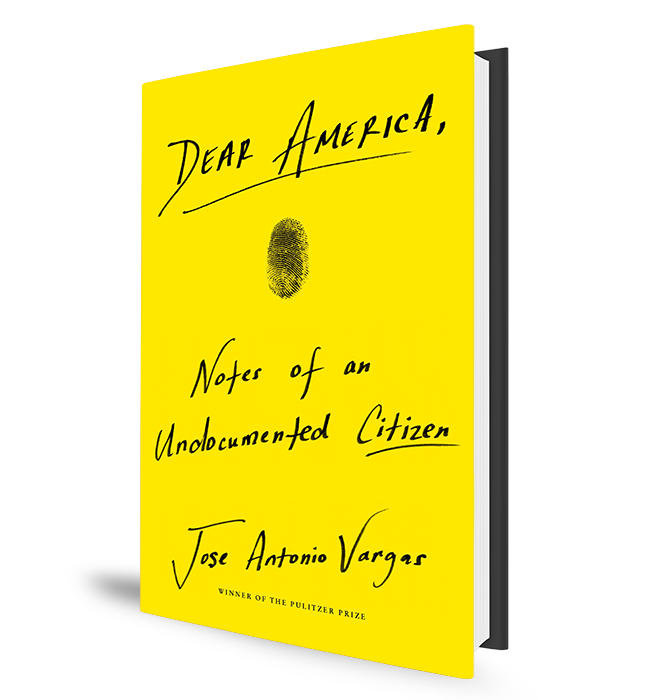 Pulitzer Prize-winning journalist Jose Antonio Vargas writes about his experience as undocumented in his book, Dear America: Notes of an Undocumented Citizen. 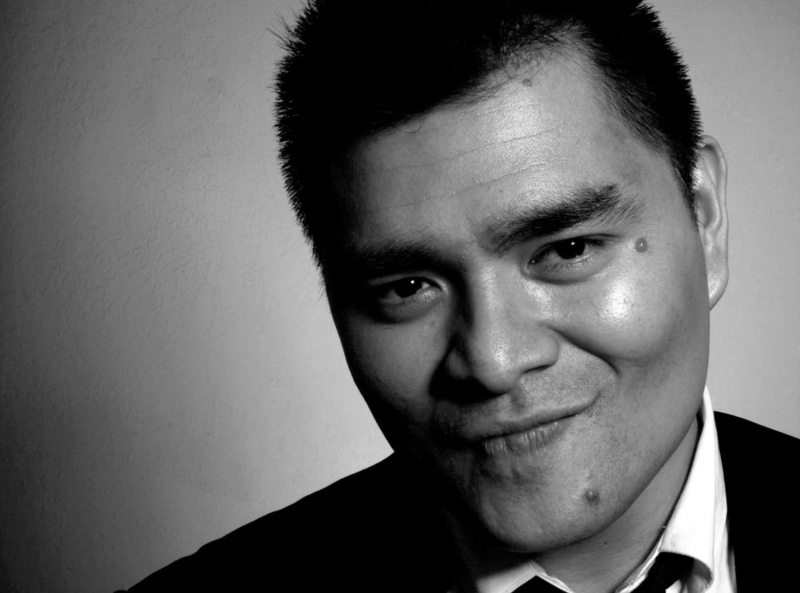 Like many teenagers, Jose Antonio Vargas couldn’t wait to get his driver’s license. So, one day, without telling his family, he rode his bike to the DMV. But that’s where his experience – and his story – diverged from that of many other teens. And his notion of identity and place would be changed forever. The DMV employee told him his green card was a fake. 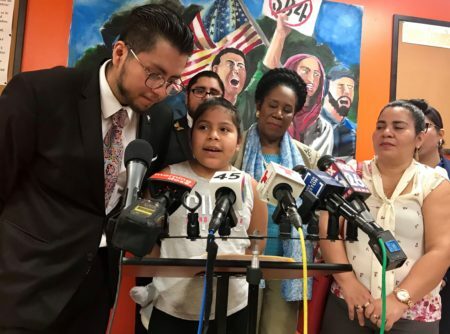 After confronting his grandfather with the news, he discovered he was an undocumented immigrant. 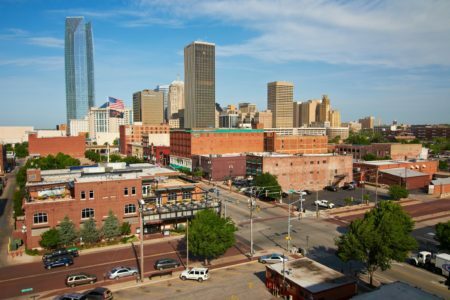 As a child, his mother sent him with a smuggler from his home in the Philippines to live with family members in the United States. From that moment on, he began a quest to, in his mind, earn his place in this country through achievement. He became a journalist for the Washington Post and won a Pulitzer Prize for his reporting. But the whole time, he knew he was living a lie. So, in 2011, he decided to “come out” as undocumented by writing about it in the New York Times Magazine. 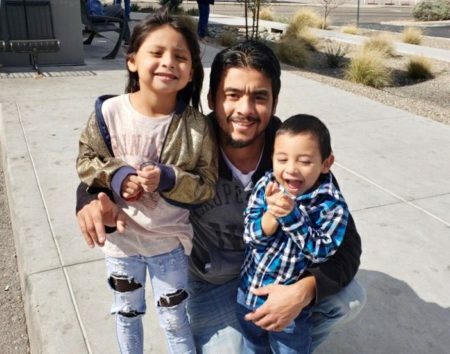 In the years since, he’s told his story numerous times and feared deportation as perhaps the country’s most well-known undocumented immigrant. Now, he’s written a book about his experience called Dear America: Notes of An Undocumented Citizen. 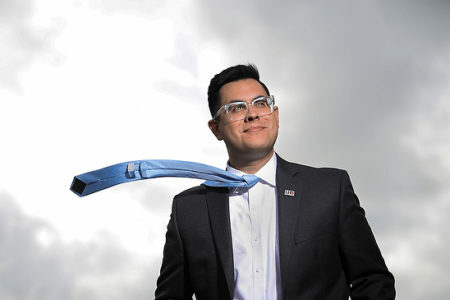 In the audio above, Vargas tells Houston Matters producer Michael Hagerty about how the discovery changed him, about the feeling of homelessness his legal status has created in him, and about what he hopes his story will achieve. Vargas speaks in Houston Monday, Sept. 24, at 7 p.m. at 333 S. Jensen Dr. at an event from Brazos Bookstore, Nuestra Palabra: Latino Writers Having Their Say, the Mayor’s Hispanic Advisory Board Art Committee, and the Mexican American Bar Association of Houston.